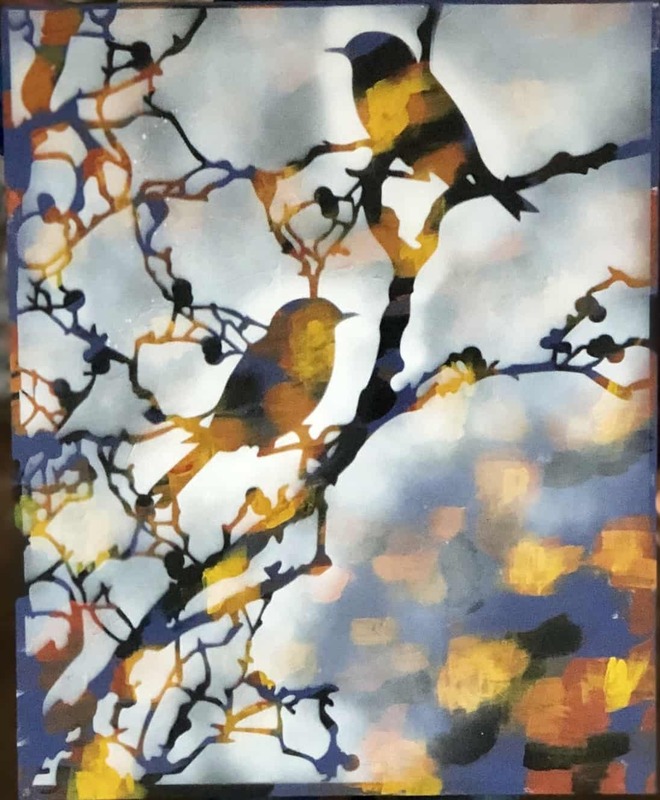 Join us for to PAINT birds in a tree and SIP through an enjoyable evening! Please arrive by 6.30 pm, handover your BYO downstairs at the bar of the Montague Hotel then enjoy your complimentary glass of sparkling at the bar. Now is the time to order any food you might like for delivery during your class. Classes start at 7pm. The image for this event was painted by one of our growing number of male students.